Barn owls are listed on Schedule 1 of the Wildlife and Countryside Act (1981) (as amended) and as a result, it is illegal to kill or injure the birds, take or destroy their eggs, damage or destroy their nests whilst in use and to disturb nesting birds or their young. 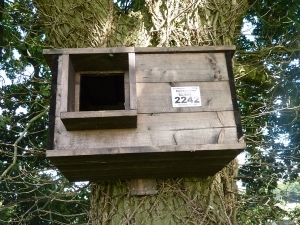 Where barn owls may be affected, the statutory authorities require surveys to be undertaken and, if necessary, a Mitigation Scheme to be submitted before development can be permitted. This is particularly the case for barn conversions and renovation of traditional buildings. Survey and inspection of potential nest and roost sites in buildings and trees. 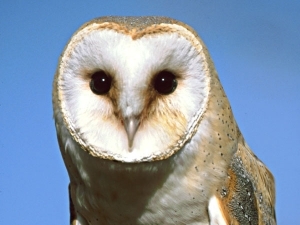 Design and implementation of mitigation schemes, including habitat enhancement and creation for barn owls.